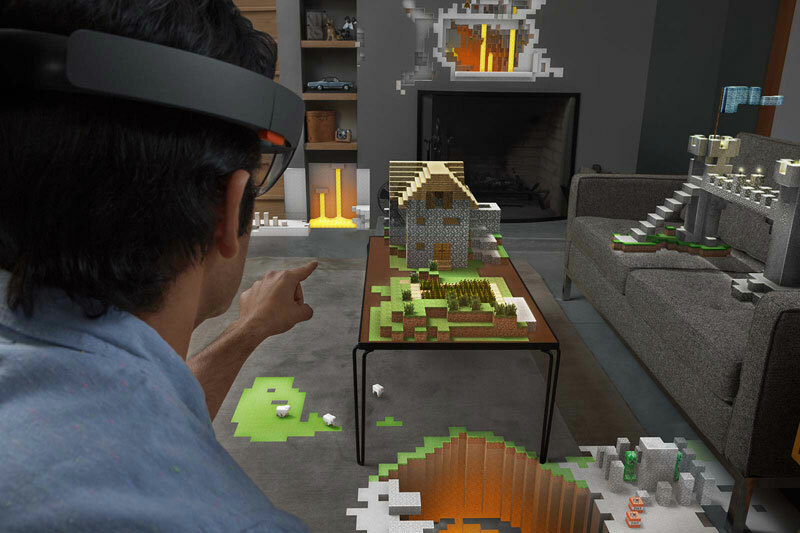 For the first time ever, Microsoft HoloLens seamlessly blends high-definition holograms with your real world. Microsoft believes holograms will improve the way you do things every day, and enable you to do things you’ve never done before. You can learn all about the new HoloLens at the official site here.